After successful shows at the Edinburgh Fringe over the last two years – Tom has now announced a string of dates that will include his best material to date alongside new gems. 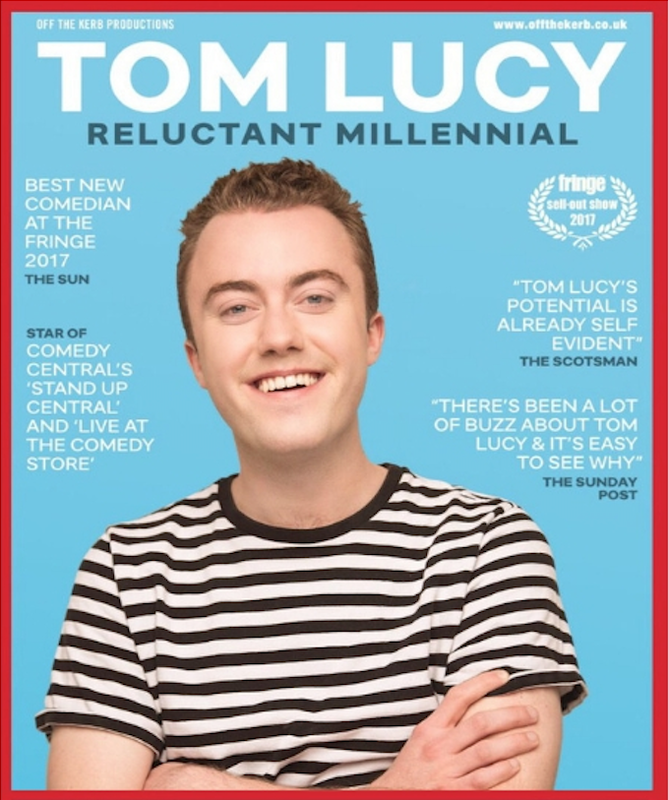 Tom Lucy is apparently, a millennial. This is not something he is happy about. His show is about family, growing up and struggling to come to terms with being the snowflake of his generation.